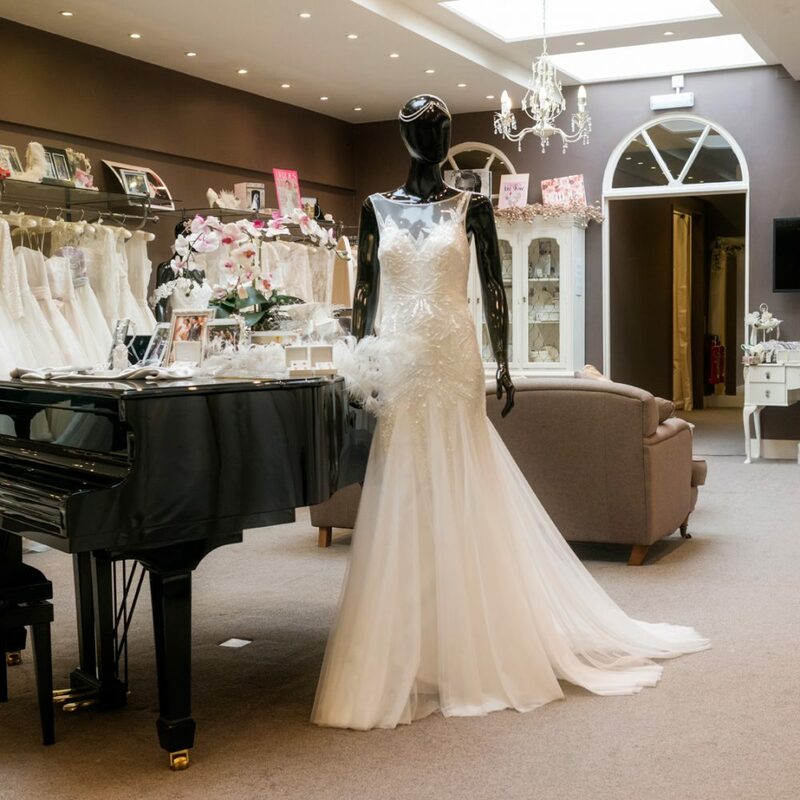 Our spacious London Bridal Shop sits in the beautiful conservation area of Richmond Hill, Surrey. It’s a short stroll down to the Thames and a short stroll up the hill to Richmond Park. We are easily accessible from central London on the London underground district line as well as the mainline – Richmond Station. 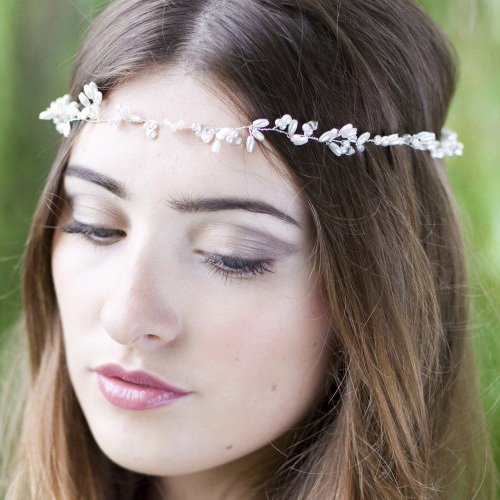 Sheila Harding has over 30 years’ experience in bridal and fashion retail + a BA (hon’s) degree in design. You can be confident that our knowledgeable, professional and friendly consultants will guide you through our wonderful collections – always with your best interests at heart. We welcome you to read our testimonials! The boutique evolves frequently with new designers and new collections, helping to keep the collections inspiring and exciting!